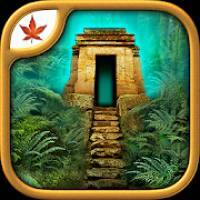 The Lost City is a Puzzle android game made by Fire Maple Games that you can install on your android devices an enjoy ! Nobody really believed her. Not even you, her favorite grandchild. But she was right. And more so than you could ever imagine. The city before you, deep in the mist shrouded forest, can’t be found on any map. It shouldn’t even exist. Though it’s been asleep for a long time, you feel a mysterious power begin to awaken from the ruins around you. Legend has it the civilization that built this place could somehow control the seasons. But nobody listens to legends. You look again at the artifact she gave you. Close to this lost city, it almost seems alive in your hand. The city does exist. It’s real. Could the secret magic, powerful enough to change the seasons, be real too? • Inspired by classic point and click adventure games! 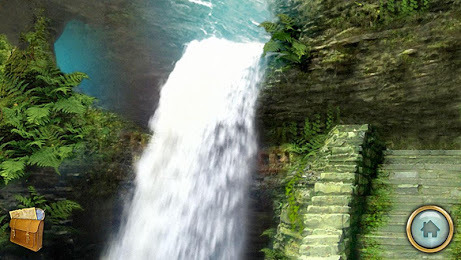 • Beautiful graphics that draw you into this mesmerizing adventure! • Original soundtrack and sound effects! • A journal that keeps track of all the symbols and clues that you encounter. 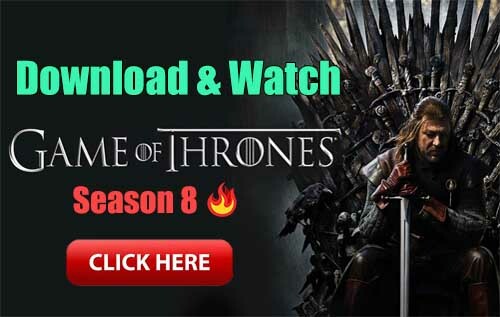 • A complete hint guide and walkthrough built right into the game. 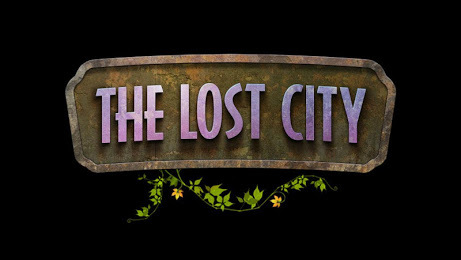 • The Lost City has been translated into several languages – with more coming soon! APK install it on your android device.